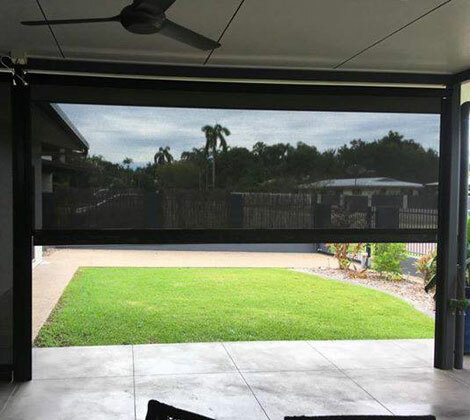 Folding arm awnings shade from heat. 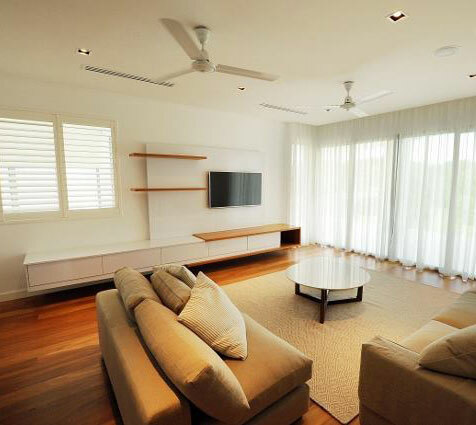 Drop arm awnings help prevent ultraviolet rays invading your home. 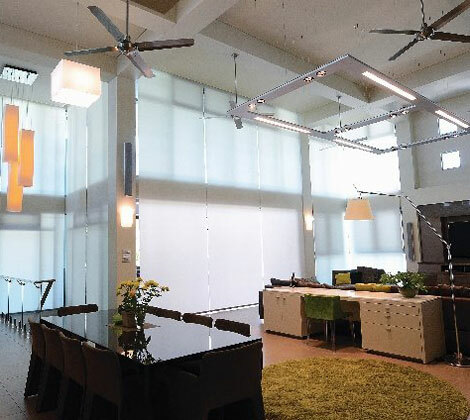 Easy track blinds have optional motorised or remote-control operation. 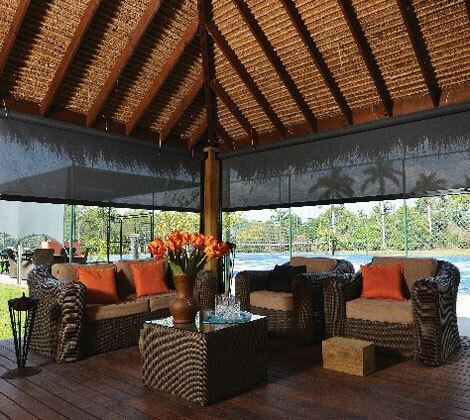 Zip screen awnings provide protection from the sun on verandahs and patios.